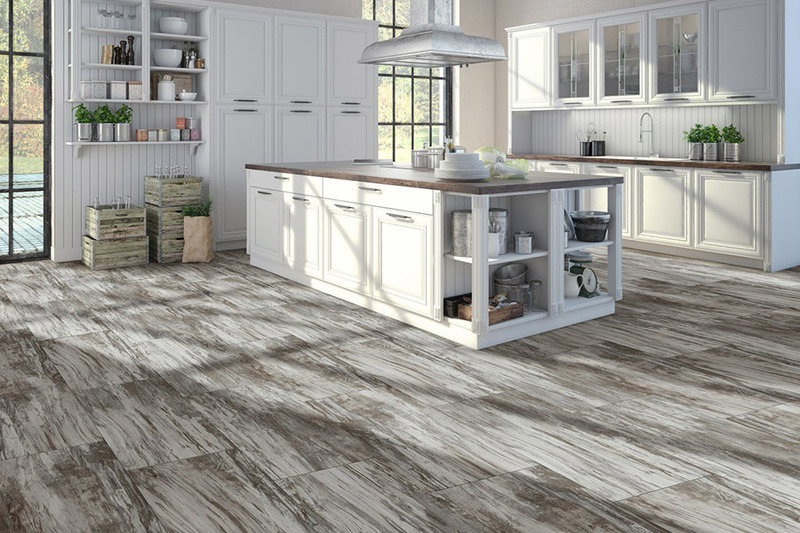 If you haven’t looked at sheet vinyl lately, you will be amazed by what you see! 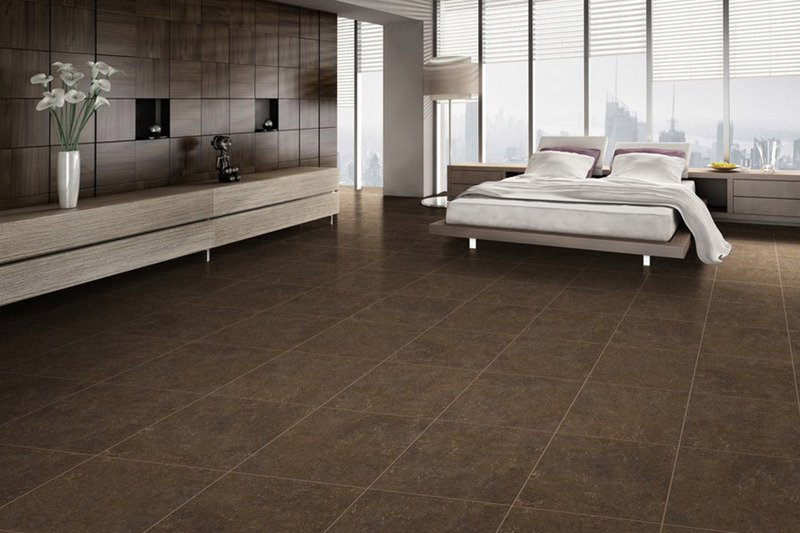 Vinyl is one of the easiest floors to live with, requiring a minimum of maintenance. It’s soft, cushy feel is easy to stand on, kind to backs and knees, and forgiving when objects are dropped. 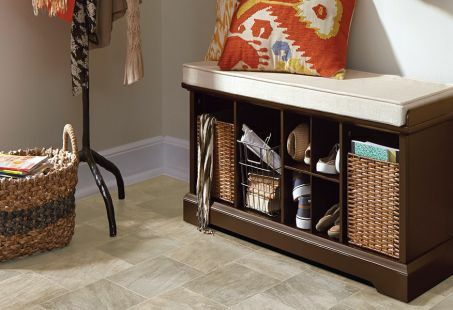 Vinyl can be used anywhere in your home. 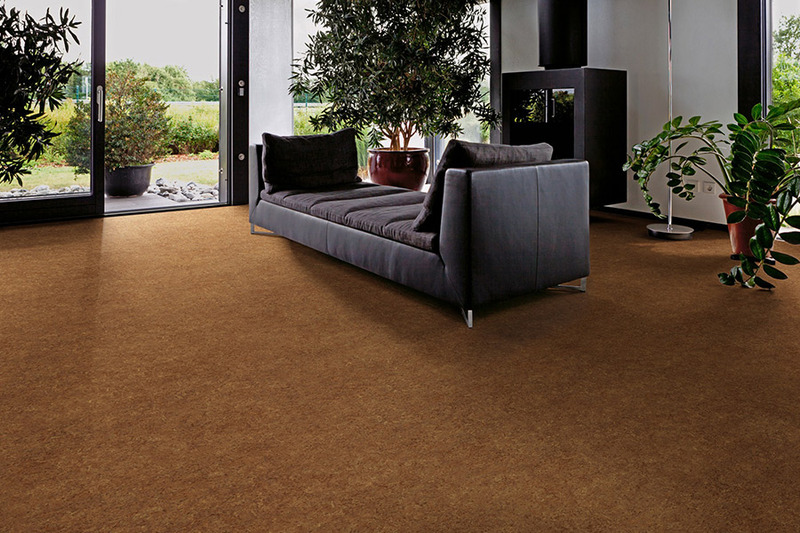 It’s a good choice for high traffic areas such as playrooms and wet areas. Vinyl can convey original graphic designs that range from traditional to contemporary. 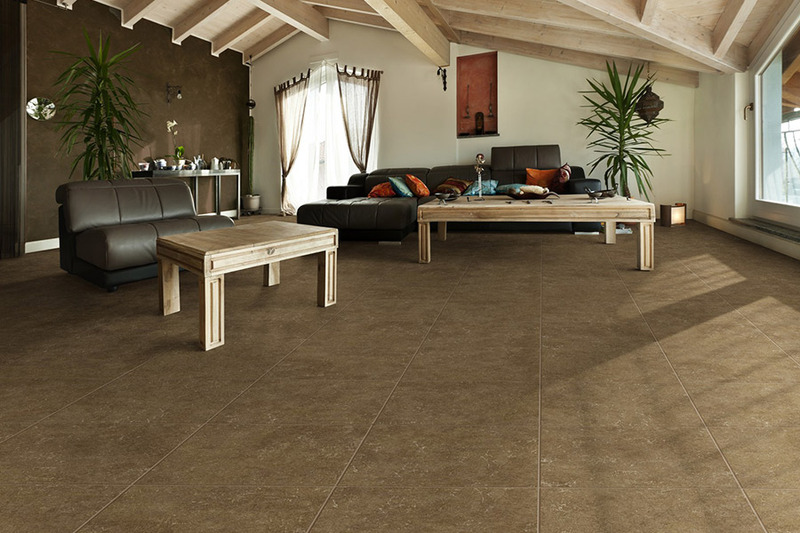 Best of all, vinyl is one of the most economical choices you can make for your home! 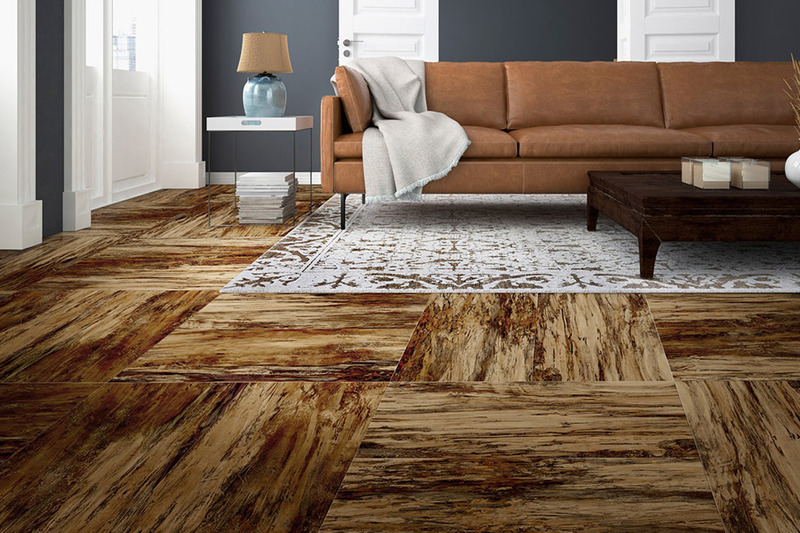 One of Richie Ballance Flooring expert sales consultants will assist your with your decision process choosing what is best for you and your family. 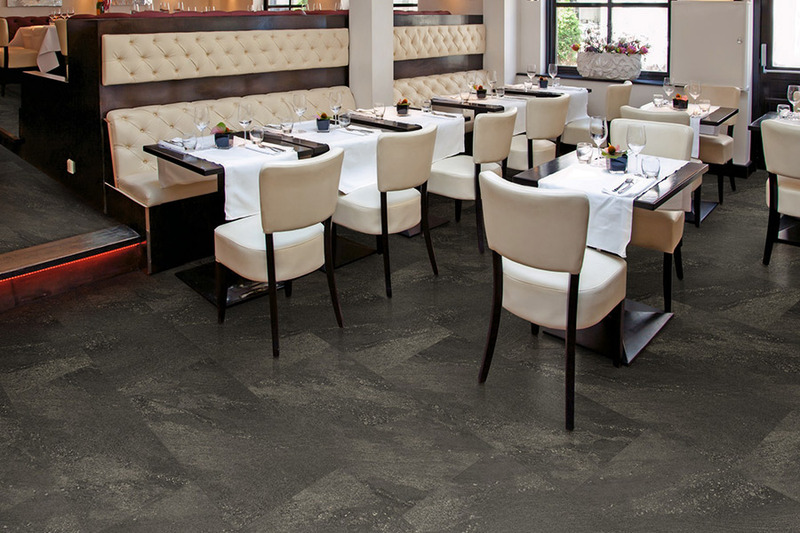 Product lines we offer: Armstrong, Congoleum, Mannington & Flexitec IVC. Speak with one of our sales consultants at our showroom or schedule an appointment today.